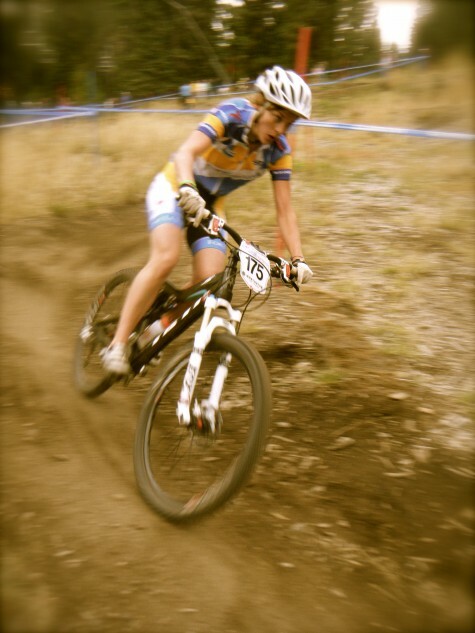 The Rocky Mountain Chocolate Factory/DEVO Sweet Elite Team has just added another super young athlete to the team, Sage Wilderman, multiple time Collegiate MTB Champion and defending 2010 U-23 Womans National Champion. Her addition to the squad marks the team as one of a handful of legit teams to support an equal number of male to female riders. She will be joined by Alica Rose Pastore of Devo action, Teal Stetson-Lee of 2010 cx season fame, Tad Elliott, alumni, with his numerous big race wins on the skis and bikes, Howard Grotts of Devo, junior Natty Champs and Collegiate titleage, and top secret rider Colton Anderson.